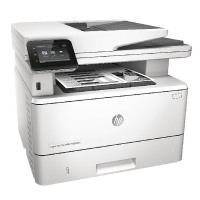 This multifunctional device allows you to print, copy, scan and fax, all from one machine. Automatic duplex printing is featured, with a print speed of up to 38ppm. This product also features connectivity via high speed USB 2.0 and ethernet, and a 7.5cm colour touchscreen display for ease of use. 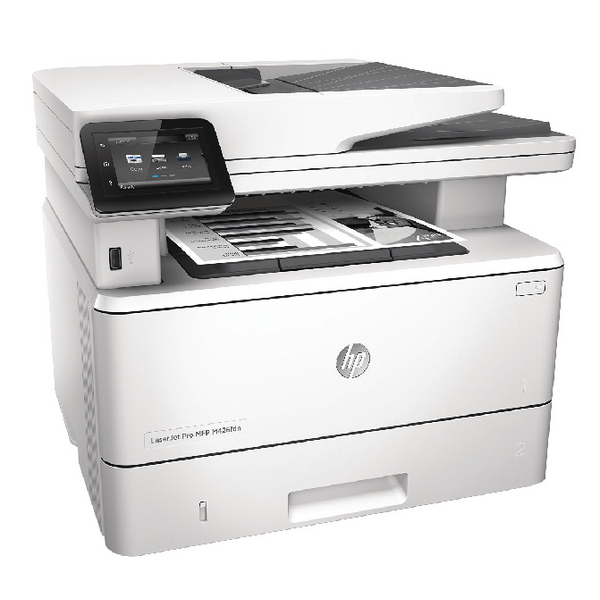 This printer features a high quality print resolution up to 1200 x 1200 dpi, and a copy resolution up to 600 x 600 dpi.